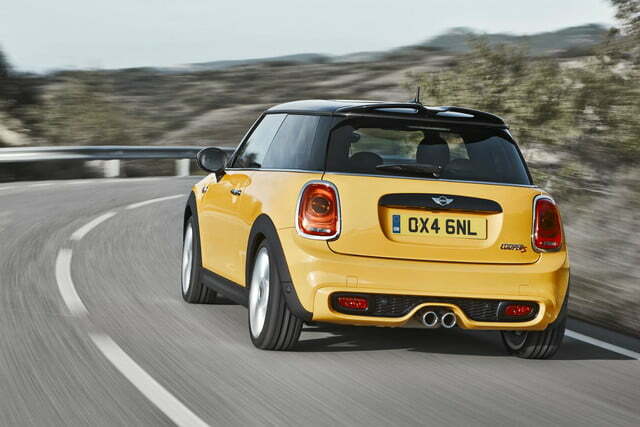 It feels like MINI has become a bit of a misnomer; the cars keep getting bigger and bigger. 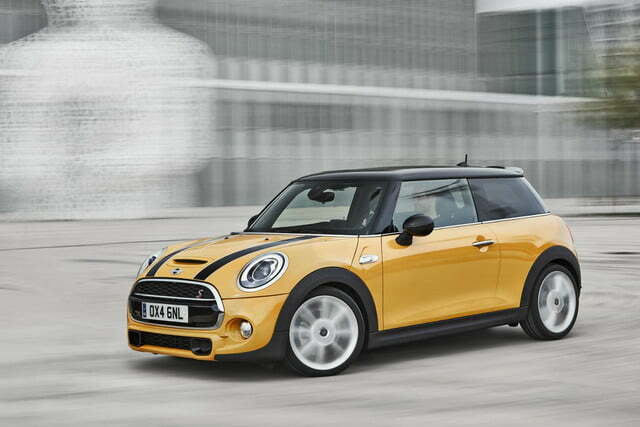 In fact, the newest MINI Cooper hardtop is going to have a four-door variant. 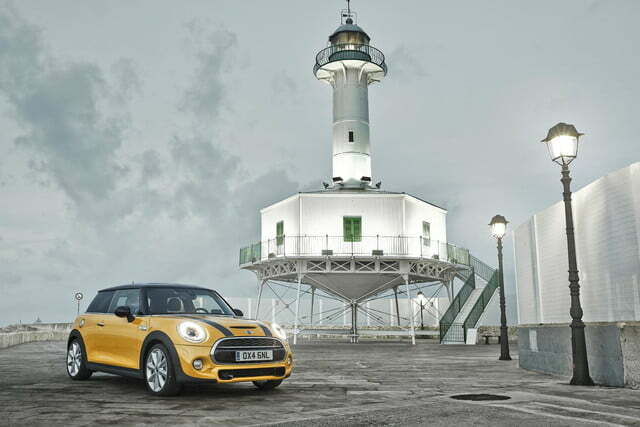 MINI hasn’t confirmed it, but it seems likely that the new four-door model will debut to the public at the Geneva Motor Show in 2014. Regardless of whether you get a two- or a four-door model of the newest MINI Cooper, you will be starting off with a 1.5 liter three-cylinder BMW engine. Three cylinders might sound a bit dire considering the sporting image the MINI brand has tried to build, but take heart. Yes, the engine might be small but it still puts out 134 horsepower and can manage up to 170 pound-feet of torque via the nifty overboost facility of the turbo. That should be plenty, in what promises to be a light car. 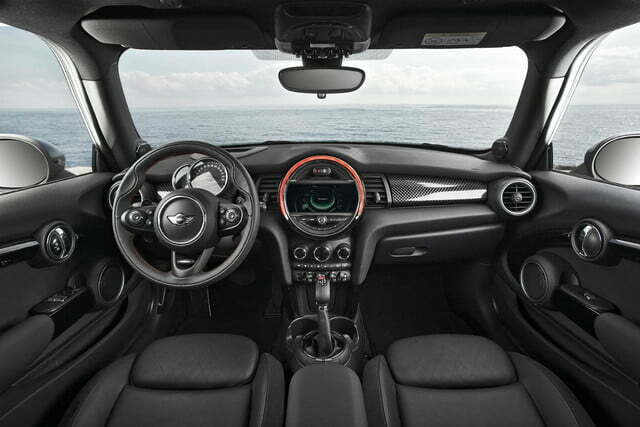 But if you really want to drive your MINI like a go-kart, you will probably want to opt for the new four-cylinder that delivers 189 diminutive horses and more than 200 torques. The European market will indeed get a diesel, but my advice to you U.S.-based diesel devotees would be not to get your hopes up. Though we are getting more Euro diesels in the states, we still miss out on most of them. 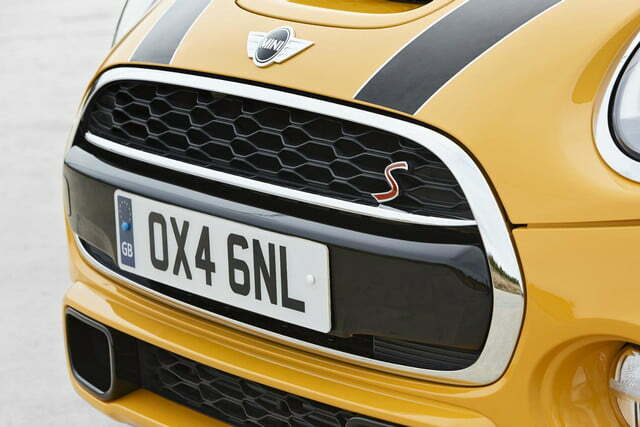 The option of a four-door makes sense, as the MINI Cooper now shares its platform and engines with the BMW 1 Series. Just like so many Euro diesels, the new 1 Series will also not be coming Stateside. This makes building a four-door model with a longer wheelbase comparatively simple; it doesn’t even require spending money on a stretched platform. Would you get a four-door variant of the all-new MINI Cooper instead of the coupe? Tell us in the comments.